The coolness of Spring is ending and the hot, muggy days of Summer are just beginning here in Minneapolis. Also, Happy late-Memorial Day, I hope you all took advantage of the long weekend. I had to work on one of the days, so I took full advantage of the other two. The first day, I bought flowers, biked to Lakewood Cemetery, and visited my grandparents. My grandfather was a marine in WW2 and my grandmother just recently passed away in February. I try to visit them often. The other day was jam packed with frisbee, eating hotdogs off the barbecue, and walking around Lake Calhoun. 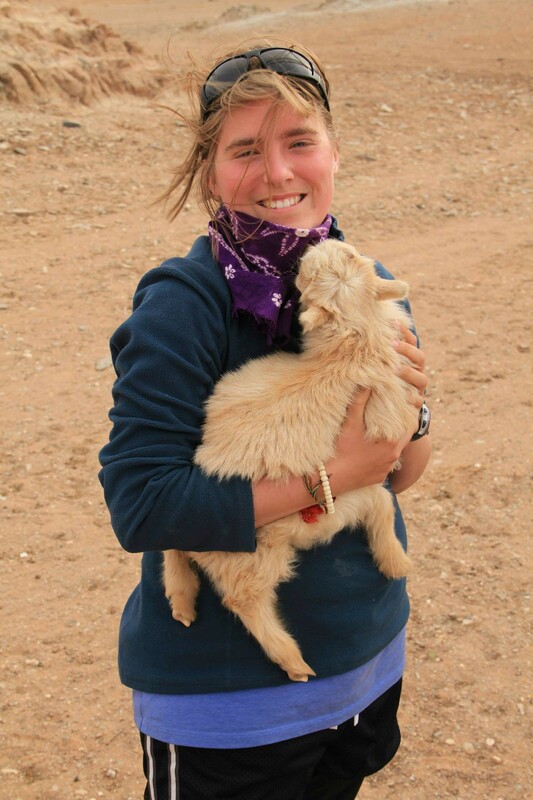 Ever since Art-a-Whirl, I’ve been keeping myself busy with my outdoor hobbies. Lately, I’ve been working in my garden, bicycling, and, as always, getting out of the city to do some hiking! I made a goal that I would go hiking more often and that I must hike one or two new trails each month. This is because The Twin Cities has some phenomenal hiking locale that I haven’t explored yet, so why not start now? This may seem daunting to some people, since there is normally a long commute to a good trail, but I’m lucky to have hiking trails just walking distance from my house. On most days, I will hike the Winchell trail or the East Mississippi River trail. As for the new trails, a couple weeks ago I travelled south-west of the cities to Shakopee with my brother to go hike at The Louisville Swamp. My brother, Jamie, and I had read about the Louisville Swamp last year, but for some reason in my mind I had this idea that it would not be beautiful. Maybe it’s just me, but when I think of a swamp, the first thing that pops in my head is a dark, smelly place. So, we ended up not going because of my preconceived notion. Well, a few weeks ago, my brother brought up the Louisville Swamp again and said let’s check it out. The next day, we woke up early and headed south via 169 towards the Renaissance Festival grounds. I mention this because the swamp and the festival grounds are adjacent to each other. We roll into the parking lot and start walking west to find the State trail. For the first half a mile, you walk under the shade of oak trees and you can see purple wildflowers bordering the dirt path. After that, the trail opens up and you walk into the beautiful oak savannah that this park is famous for. The only way for an oak savannah ecosystem to thrive is by consistent wildfires set by lightning or by humans, grazing, low precipitation, and poor soil quality (usually with more sand). Centuries ago, before the settlers came to the Midwest, oak savannah was commonplace, but due to the prevalence of fire suppression throughout the years, these ecosystems have become fragmented and uncommon. 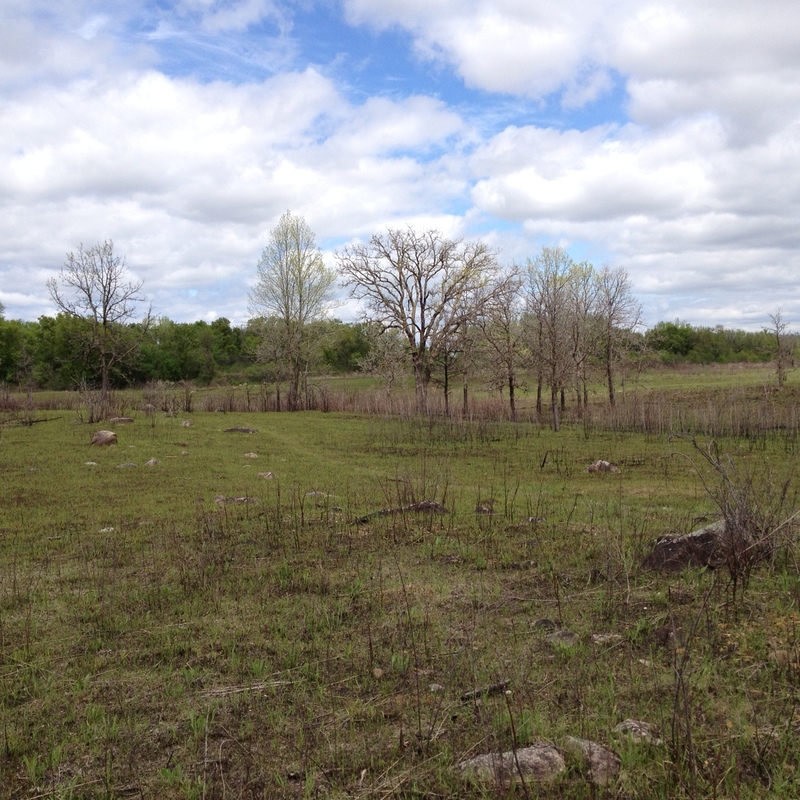 I’m lucky to have such a large, pristine oak savannah so close to my city, so that I can appreciate this rare ecosystem. 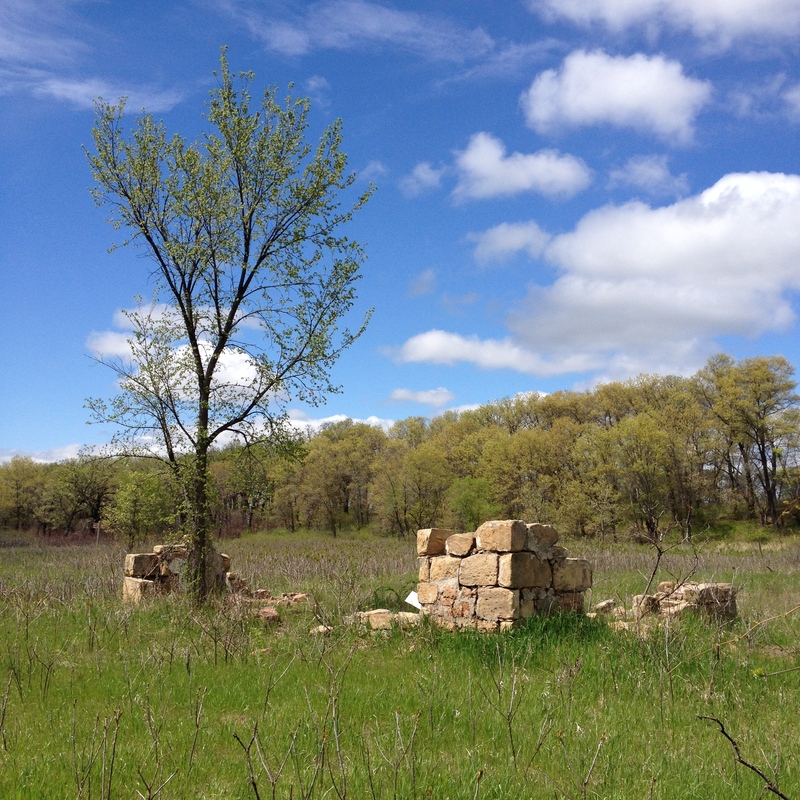 Well, Jamie and I continued along the trail, heading towards Jab’s Farm, which is a historic ruin from a 1905 farmstead. Within the next mile, we found the actual Louisville Swamp and walked along its northern shore. It was a beautiful sight because the marsh birds were singing, warblers were playing, and Jamie and I even saw a few fish jump out of the water. (For the curious birders, I mostly saw the migration remnants of the yellow-rumped warbler). We kept walking along Flood’s Road Trail, enjoying the scenery until we found out the trail was flooded. If only we had a canoe, it would’ve been fun to continue along the trail and see Jab’s farm. As we turned around, Jamie and I promised to each other that we would come back in July to see the peak wildflower bloom and Jab’s Farm. We retraced our steps, but veered right to follow the Mazomani Trail along the east bank of the swamp. We learned that the trail was named after a chief of the Wahpeton who had lived in the local area. 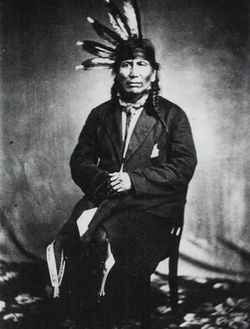 His name was Mazomani and he was a peacemaker during the U.S-Dakota War of 1862 and even traveled to Washington D.C. to attend several peace talks. Sadly, the peace talks didn’t help prevent The U.S.-Dakota War, which in my opinion is the ugliest part of Minnesota history. The U.S.-Dakota War was fought in the Minnesota River Valley and over 700 soldiers, civilians, and native americans died during the uprising. There was fighting throughout the whole year that didn’t subside until the U.S. had captured and interned over 1000 Dakota and Sioux. After trials and sentencing, it was decided that 38 Sioux and Dakota should be executed, resulting in the largest one-day execution in American history. Mazomani was not executed that day, but was shot while trying to mollify an escalating situation between white settlers and the Sioux. I find it’s very important to remember our history, even the ugly parts. I’m glad that the Minnesota DNR named this trail after Mazomani, so that we can be reminded of the war and Mazomani’s countless peace efforts. We followed the Mazomani Trail up a small hill. When we reached the top, we found ourselves looking over the Louisville Swamp to our right and a small prairie with oak trees in the distance to our left. 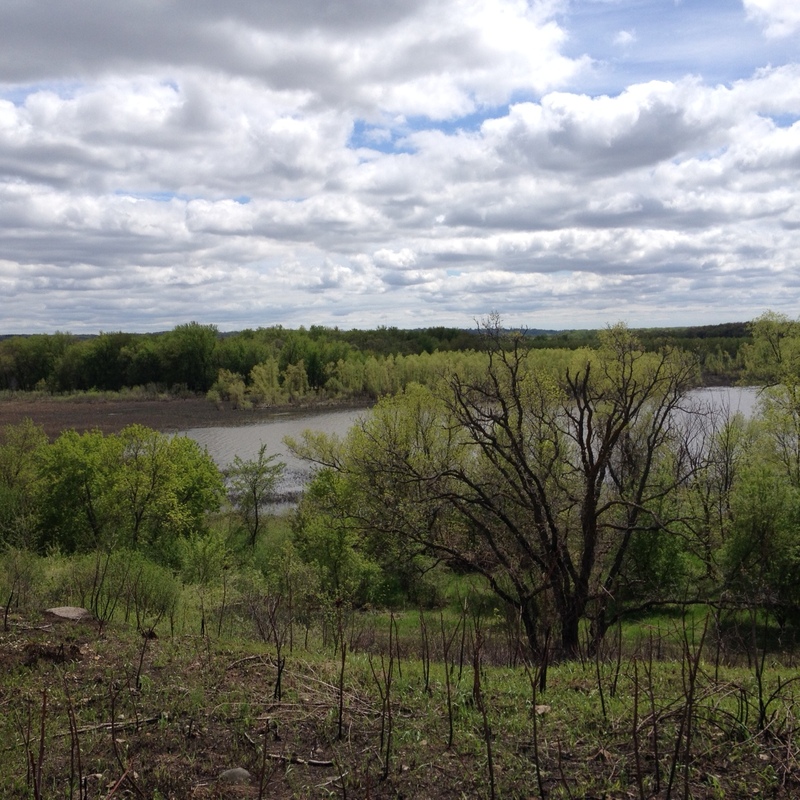 For a mile, Jamie and I walked along the hills edge, looking out over the swamp to the rest of the Minnesota River Valley. It was a beautiful sight. Jamie and I had hoped to walk for a longer time, but due to the flooding, we decided to head home. Overall, I was very impressed by the natural beauty of the Louisville Swamp and am happy to say that my preconceived notions were completely wrong.